West Allis is becoming a foodie haven and we all love it(even us trainers). I had a chance to go to Wild Roots recently and holy smokes was the food amazing! So much amazing food can be a little straining on the scale and as the “gym guy” in West Allis I feel a responsibility to provide all of my friends, clients and neighbors with a free e-book that will provide you with the right approach to dining at all of these great restaurants here in West Allis! Download the e-book and you will learn how to approach each menu with your waistline in mind.  How Peak Physiques 30 Day Biggest Loser Challenge will have you ready for Summer.